The Global Journal of Networks & Applications is published quarterly by Enriched publications. 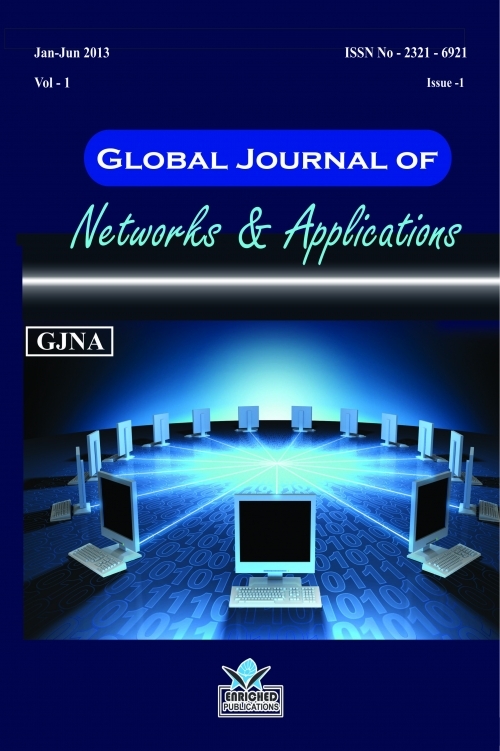 Global Journal of Networks & Applications is peer reviewed journal and monitored by a team of reputed editorial board members. This journal consists of research articles, reviews, and case studies on Computer Science. This journal mainly focuses on the latest and most common subjects of its domain.